Earn $10.64 in VIP credit (1064 points)What's This? 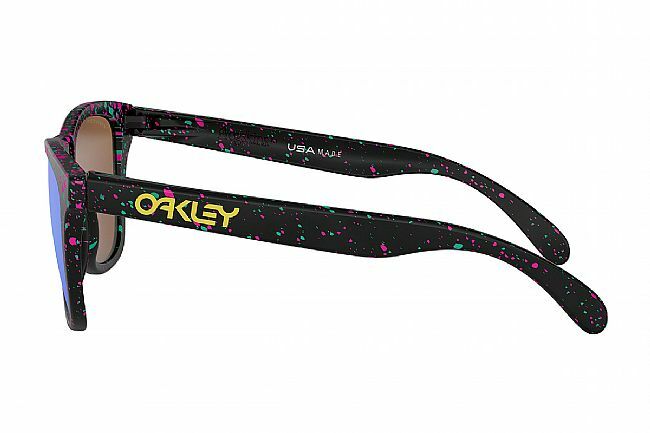 This new wave eyewear art is a pure expression of pop color called the Frogskins Splatterfade. 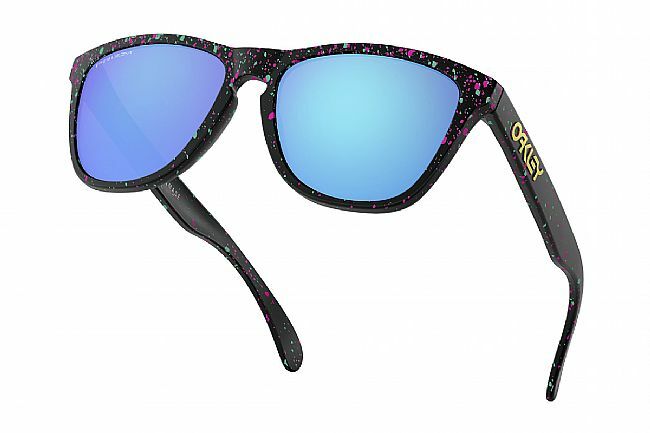 Along with playful splashes of hand-crafted coloration, it features innovative Prizm lenses that make the hues of the world more rich and vibrant. 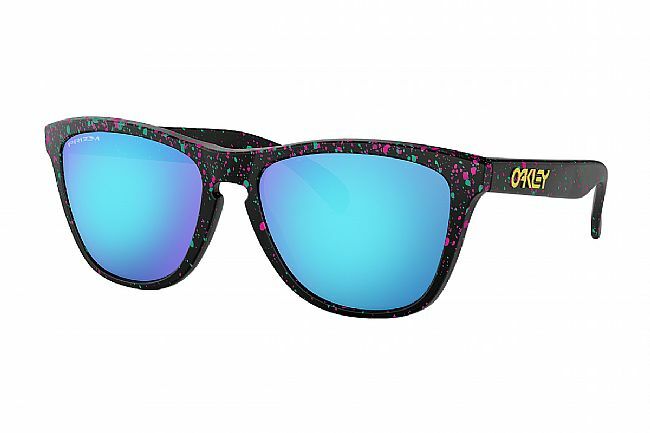 Prizm is a revolution in lens optics built on decades of color science research. 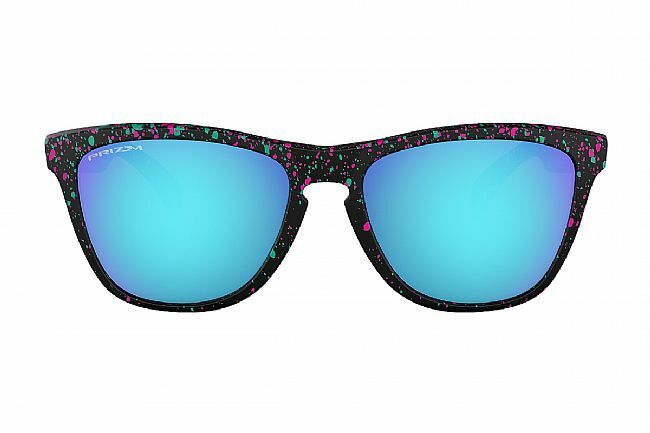 Prizm lenses provide unprecedented control of light transmission resulting in colors precisely tuned to maximize contrast and enhance visibility.